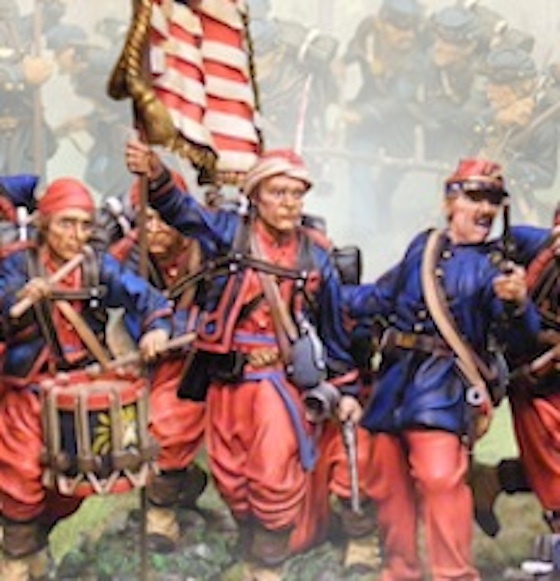 What's in the Zouave II Rule Book? Here are the Zouave II Reviews! Here are the Die Fighting reviews! Please send your order using this page if you prefer to pay by check or money order. After sending your address and contact information, you will receive a reply from us with instructions as to payment. You can expect shipment within 48 hours of Repique Rules receiving your payment. This form should also be used by any commercial or retail companies placing a direct order. Repique Rules thanks you for your order. Please fill in the form below to send Repique Rules a check or money order payment.